For any business, your front end and back end developers are arguably one of your most important hires. Their code, UX sensibility, and ability to work with your tech and design teams determine how people will interpret your brand. To help you choose a developer wisely, I have compiled a list of application interview questions for experienced ASP.NET MVC Developer. Before hopping on to the interview questions let’s have a look at what all skills are necessary for an experienced ASP.NET MVC developer. Try to assess how strong they are in best practices for ASP.NET, language fundamentals, scalability, design patterns and specification fundamentals. You have to look for expertise in some of the significant areas required to develop the code robustly. Obviously, an experienced ASP.NET MVC developer should be well versed with HTML and C#. They should have a thorough understanding of ASP.NET architecture, MVC coding concepts, and MS Sequel Server. You can obviously benefit much more from hiring such a developer that has below skills in addition. Angular JS – It would be even better if you select a developer that has well-established practice on Angular JS. This could prove useful if you decide to scale up development at a later stage corresponding to your industry and ongoing projects. Problem Solving - Additionally, they should be able to work well as an extension of your team and have strong problem solving and analytical skills. Good Communication Skills: A Mid-level or Senior ASP.NET MVC Programmer has to work in coordination with other professionals like software engineers, architects, designers etc. Ensure that he is a good communicator and can easily explain technical concepts effectively to coworkers, and less technically savvy clients. So to help you in the screening process, here are application oriented ASP.NET MVC interview questions for experienced to assess the working knowledge of ASP.NET MVC Developer. 1. You need to implement the business requirements for managing customer data. What are all possible things you will do? 2. How can we use two (multiple) models with a single view? 3. What is CSRF attack and how can we prevent the same in MVC? 5. How to use Jquery Plugins in MVC validation? 6. Can we add constraints to the route? If yes, explain how we can do it? 7. What is the use of web API? Why Web API needed, if you have already RESTful services using WCF? 8. You are developing as ASP.NET MVC application. You need to authenticate clients by using NT LAN Manager. Which authentication method you will implement? 9. Which validation provider is installed by default in ASP.NET MVC 3 framework, which provides client validation support for the built-in numeric data types such as int, decimal, and float etc? 10. You have created a Microsoft ASP.NET application by using the Microsoft .NET framework version 3.5. You plan to monitor the execution of the application at daily intervals. You need to modify the application configuration to enable WebEvent monitoring. What will you do? 11. How can you create a Scaffold template in MVC? 13. Can you remove default View Engine in ASP.NET MVC? How? 14. You create a Microsoft ASP.NET application by using the Microsoft .NET Framework version 3.5. You write the following code fragment. You need to ensure that when you click the Button1 control, a selected list of items moves from the ListBox1 control to the ListBox2 control. What will you do? 15. What are different ways of rendering layout in ASP.NET MVC? 16. How to apply Server side validation is ASP.NET MVC? 17. Can we use Bundling and Minification in ASP.NET MVC3 or ASP.NET 4.0? 18. You are modifying as ASP.NET MVC web application for a client. The client requires that the application must be viewable on Android devices in a UI format native to the device. What will you do? 19. You create a Microsoft ASP.NET application by using the Microsoft .NET Framework version 3.5. All the content pages in the application use a single master. The master page uses a static navigation menu to browse the site. You need to ensure that the content pages can optionally replace the static navigation menu with their own menu controls. What will you do? 20. What was the most interesting project you have participated in? Can you describe it and tell why you consider it to be so interesting? 21. Do you like to participate in the analysis, design and deployment phases of IT project or do you prefer to concentrate on the pure development of well-described task? Why? 22. I have noticed you listed Skill X on your CV. What’s your opinion about it? 23. Do you remember any programming project decision you made that was a failure? Why do you think it was a mistake? Why did it happen? What did you learn from this experience? Screening is not just looking through the candidate’s CV and calling him for the interview. You don’t want to lose a candidate with potential and good programming skills. 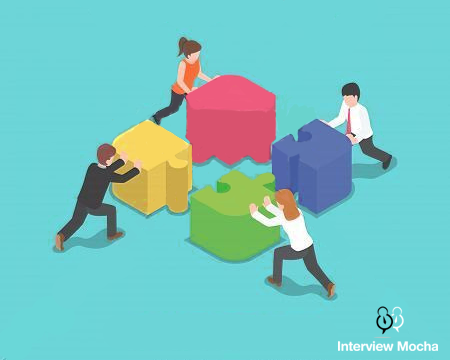 You don’t want to qualify poor candidates for an interview with your IT team and waste your and team’s precious time. This is where our skill assessment software comes handy. Conduct technical screening of candidates with the help of online testing software and make sure you are hiring the best ones. 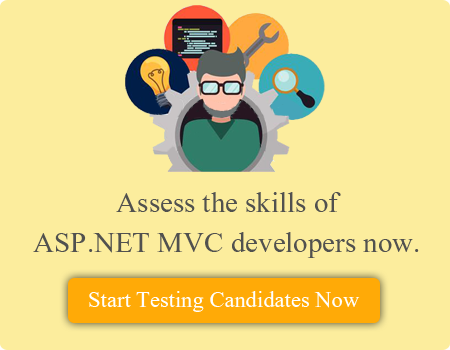 Online coding tests can be a great tool to carry out ASP.NET MVC assessment. In order to screen accurate, coding tests have to be the right ones. They have to be formulated in such a way so that they assess programming skills and ability to solve real life coding challenges. That’s why you should choose ASP.NET MVC coding tests carefully. Interview Mocha is the global provider of ready to use online tests. You can choose from a variety of tests that are well designed to quantify and assess skills of ASP.NET MVC developers and spend time interviewing only the relevant candidates. With Interview Mocha’s MVC online test for experienced, you can verify not only ASP.NET skills in general but also frameworks and libraries. 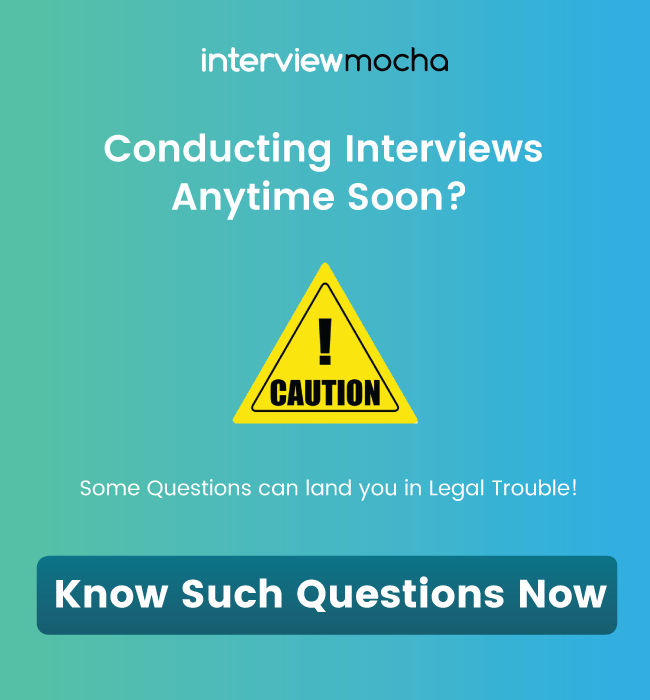 Interview Mocha’s ASP.NET MVC coding tests consist of programming tasks whose difficulty matches the responsibilities the candidates for the job role you are hiring. 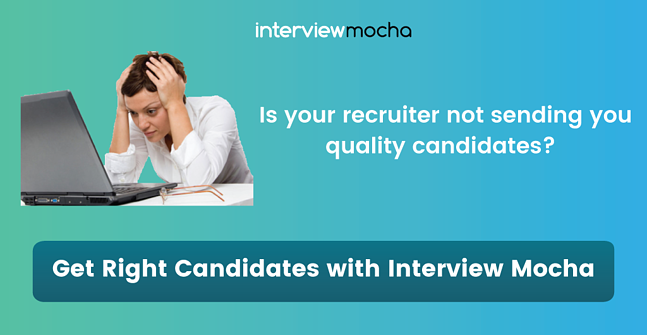 And if not found one you with your desired skill set you can request Interview Mocha to create for you. ASP.NET MVC test also includes programming task with code review challenges to test MVC skills of the candidates. This provided you the information about the experience of the candidate, their approach to code quality and efficiency of debugging and finding traps. Those given above are some of the major considerations for hiring ASP.NET MVC developer. If there are any additional insights that you have gained through your experience of hiring ASP.NET MVC developers, please share with us in the comments section below.